Steve H Ashmore Jr was born December 7, 1929 in England, Arkansas to Stephen Sr. and Thadis Ashmore. Steve attended Scipio A Jones high school. 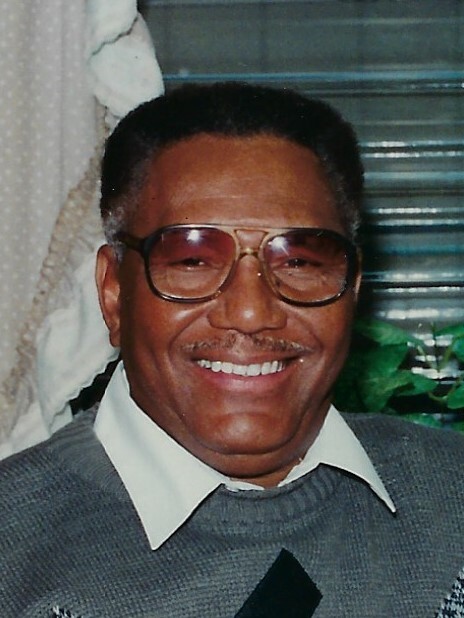 After graduation he joined the United States Army in 1951 and was honorably discharged in 1956. During his journey he was married to Dolores Jean had 2 daughters Phyllis Downs and Carletta Baskins. In 1952 he met the love of his life, Mildred West and move to California. In 1956 they became husband and wife. During the marriage he helped raise his stepdaughter Gwen Standford as his Owen. After dedicating many years as a woods craftsman and carpenter at Golf Streamer Aerospace, he retired in 1991. Steve was a social person with an active life. He enjoyed traveling, parties, bowling, camping and fishing. But he had a love for photography. Steve was a member of 21st-century traveling club and the Gulf streamers RV club. He loved sports. He was a diehard Laker and Raider fan. Steve was very much appreciated by all his niece and nephews to share with the outdoor life at Many RV parks. Steve preceded in death his wife Mildred, stepdaughter Gwen, Mother Thadis, sister Jewel, father Steve sr. He leaves the cherish his memories two daughters Phyllis and Carletta, 2 son-in-law‘s, 6 grandchildren, 8 great grand and a host of nieces, nephews families and friends.